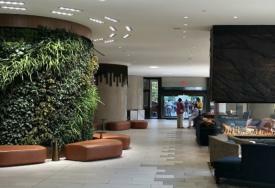 The biggest thing at the museum these days isn’t the latest impressionism exhibit or photography talk. 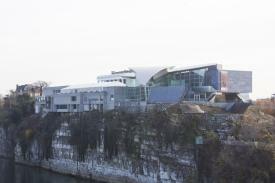 It’s the real estate surrounding the museum building that’s generating buzz. 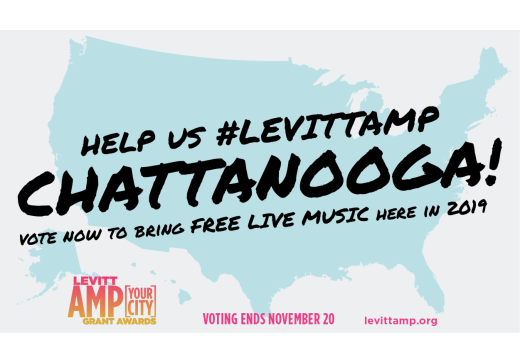 Vote to Bring Levitt AMP 2019 to Chattanooga!